Email Jurd to join the Mob Slack! Send your comments and questions to comments@flashpulp.com! If you have comments, questions or suggestions, you can find us at http://skinner.fm, or email us text/mp3s to comments@flashpulp.com. 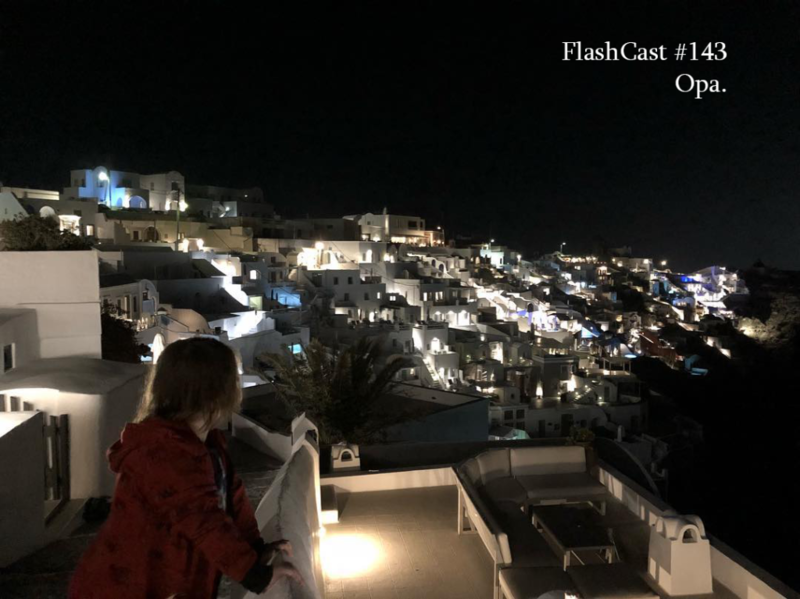 FlashCast is released under the Creative Commons Attribution-Noncommercial 3.0 Unported License.